IDOM were included in the NCE100 Companies 2018. We were also shortlisted for our expertise in three NCE award categories including; Innovation in Project Management, Excellence in Alternative Energy and Excellence in Water. Idom was shortlisted in the Innovation in Project Management category for their work on the Riyadh Metro System, which forms part the Riyadh Public Transport Project (RPTP), Saudi’s largest public transport initiative. We were the main designer of the Metro’s Line 3, which includes the preliminary and detailed design of 20 stations, two depots, 25.8km of viaducts, 11km of tunnels and more than 35km of street and road re-arrangements. Idom was tasked to coordinate more than 350 professionals from twenty nationalities working in twelve production centres and has been described as a milestone in the company’s performance. We were also nominated in the Excellence in Water category, specifically for their work on the water supply system in Medellin, Colombia where an entire community had been at risk of being excluded from a fresh drinking water supply. In the Excellence in Alternative Energy category, Idom’s work in the field of renewables has been recognized. Idom designed the Hydro-Wind Power Plant on El Hierro Island, located in Canary Islands, which aims to supply all the electrical energy for the island from renewable sources, guaranteeing the conservation of an area declared a World Biosphere Reserve. 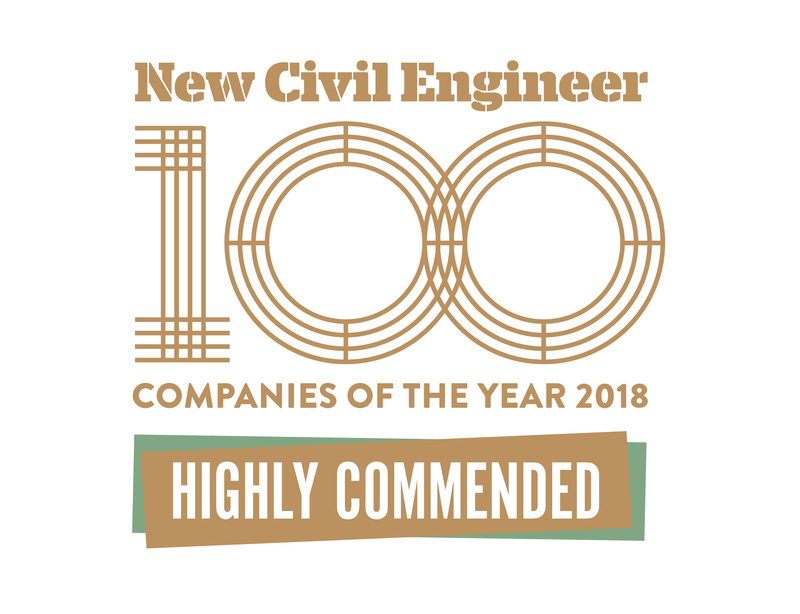 “Our place in the NCE100 Companies list is credit to our staff and demonstrates the high level of skills and expertise they are consistently delivering on engineering projects across the globe. It is fantastic to have some of our flagship projects recognised by NCE. These nominations are testament to the fact that we succeeding in our goal to deliver excellence, innovation and commitment to clients across an array of engineering disciplines.